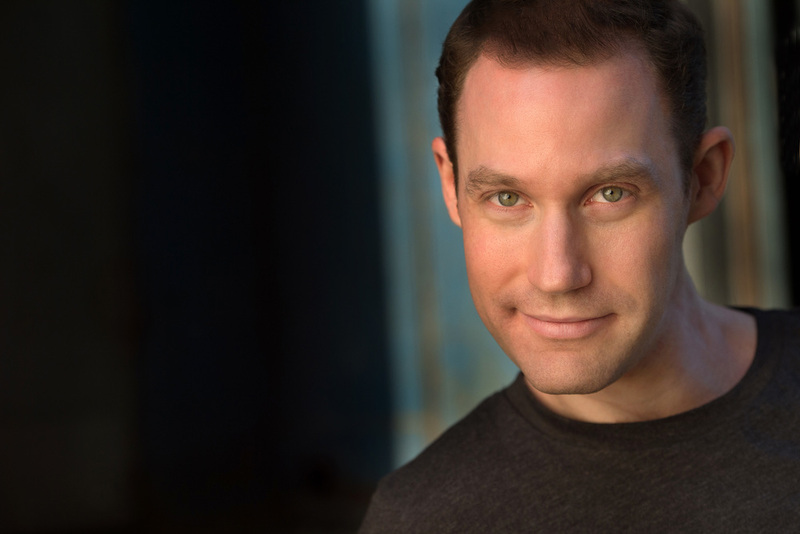 DANIEL CIBENER was born and raised in New York City where he was bitten by the acting bug at a young age (it was either that or basketball and he can't make a free throw to save his life) He soon took to performing in his school's plays and musicals. By 16 he was spending his summers studying in workshops and performing at the famous Hampton Playhouse, where he also worked backstage on the Equity productions. After graduating high school he studied at the American Musical and Dramatic Academy (AMDA) in their integrated program with a focus in musical theater. Several months after graduation he earned his SAG card working on the Oscar winning picture A Beautiful Mind. The experience instilled in him a desire to work not only on stage but in film as well. From there he performed in several off-off Broadway showcases as well as dinner theater productions and children's tours. In 2006 he decided to return to his studies and realize a deeper understanding of his craft. That fall he attended the well renowned William Esper Studio where he studied in the two-year program, delving into the Meisner technique. After completing the program he returned to the stage in a production of Our Lady of 121st at the Queens Theater in the Park. He went on to perform in Vital Theater's Matthew Takes Mannahatta, Prevailing Wins, which premiered at the Midtown International Theater Festival, the darkly comedic new musical The Legend of Johnny 15 and The Average Sized Mermaid which premiered with rave reviews at the New York Fringe Festival. In 2008 a highlight came in having the distinct honor of being cast as the special effects performer for a pivotal scene in the HBO film You Don't Know Jack. For the role he was required to perform the complex scene, emotionally, in its entirety, one on one with legendary actor Al Pacino. Today Daniel continues to further hone his craft, studying privately with voice teacher Doug Silver, whom he has worked with continuously for the last seven years. He also continues to study, attending workshops, putting together solo showcases and work on new material to audition with. If he's not at the movies or theater then you most likely will find Daniel taking long walks through the streets of New York, looking to be inspired for his next project.